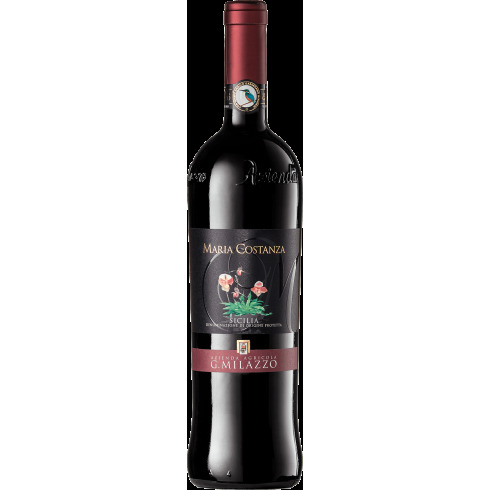 2013 Maria Costanza Rosso from famous Sicilian wine producer Milazzo. This organic wine is the most intense expression of Milazzo’s way of producing the most well-known Sicilian varietal, Nero d’Avola, resulting in a potent and elegant red wine. The grapes are grown at 400 metres above sea level in the South of Sicily on the hills to the north-east of Campobello di Licata. A grape growing area with a colorful mosaic of soils and the influence of a typical Mediterranean climate that make wines with such an identity and an original character. Bouquet: To the nose emerges a compelling spicy note of minerals and incense, then innate fruitiness of ripe cherry and morello. It closes evolving into jam. Taste: To the mouth is soft, velvety, warm and well structured. 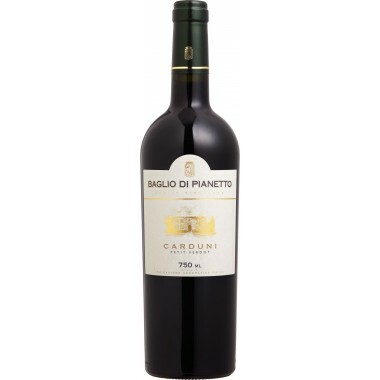 Rich in fine polyphenols, ripen and sweet.